The UK Foreign Office has admitted it deleted the tweet which directly stated that the nerve agent, identified by the UK as A-234 – also known as Novichok- used in the Salisbury poisoning of the Skripals, came direct from Russia. This week British government scientists admitted they couldn’t tell where the poison came from, undermining a number of claims to come out of the Foreign Office. 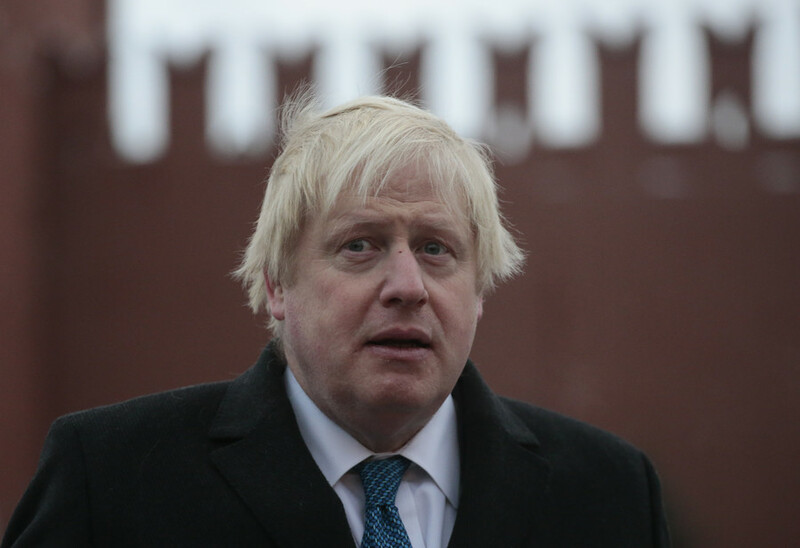 Bizarrely, the Foreign Office denies Foreign Secretary Boris Johnson claimed the novichock “categorically” came from Russia, despite a recorded interview clearly showing he did. The Foreign Office has not yet deleted a tweet in which the UK's ambassador to Russia, Laurie Bristow, reiterates the accusation of Moscow being behind the poisoning. 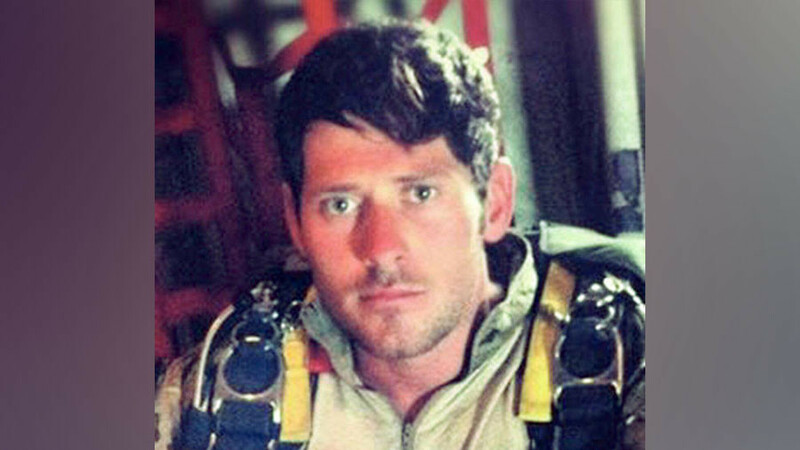 However, the UK government openly denied wrongdoing or confusion. 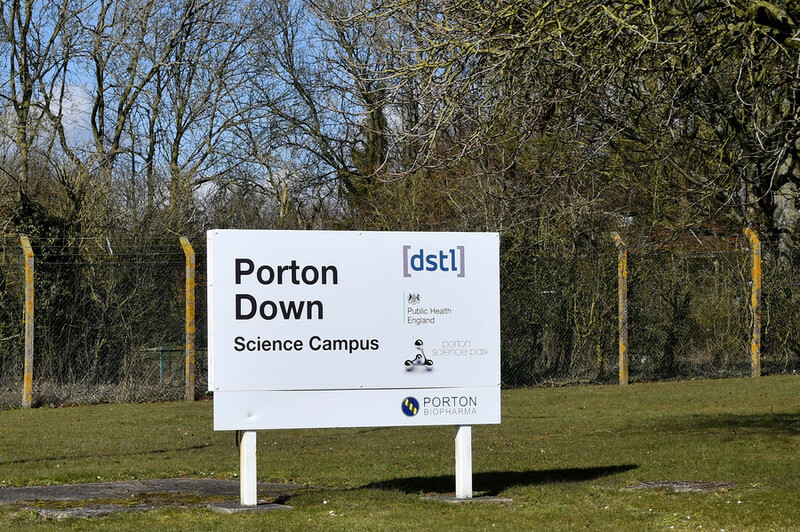 A Foreign Office spokesman told Huffington Post there is no discrepancy between the Porton Down statements and their own. 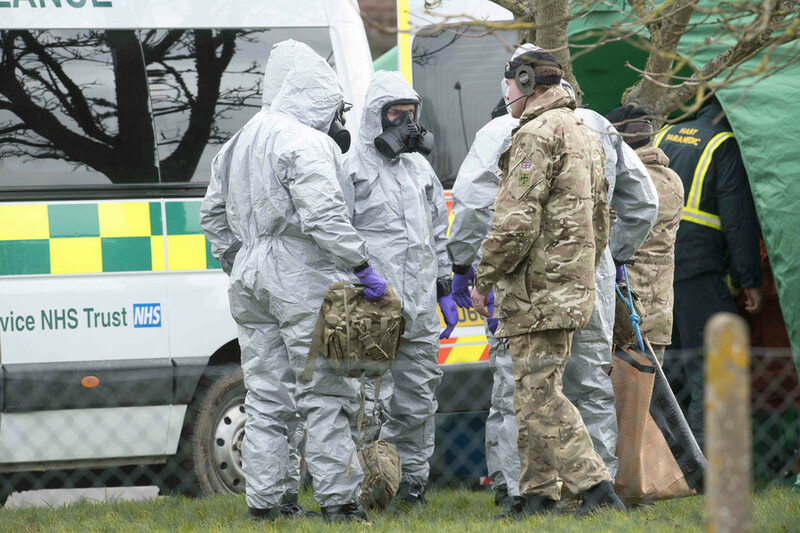 He said: “The Foreign Secretary was making clear that Porton Down were sure it was a Novichok – a point they have reinforced. “One would think based on the theatrics of UK politicians, that they are trying out for roles in the British-American spy drama, 'Strike Back' versus engaging in serious diplomacy and problem solving,” he said.